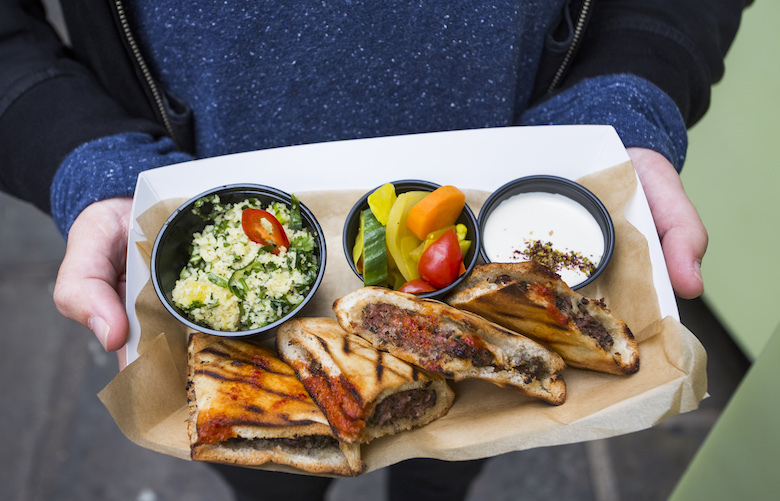 Serving up a selection of grilled pitas stuffed with a variety of meats and vegetables. The kebab food pockets from Bapitta are perfect when eating on-the-go though once you take a bite out of them you'll need to stop and enjoy the flavour party in your mouth. Don't forget to dip!